Volvos are very reliable vehicles. You know that when you are purchasing a Volvo, you will be able to count on it to last you a very long time. However, like most vehicles, no matter how well you treat your Volvo, as it gets older there are malfunctions that are bound to happen. 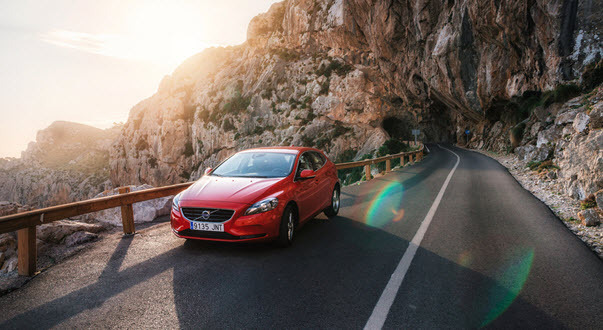 One part that may malfunction with age is the transfer case, especially if your Volvo is constantly going back and forth between two-wheel-drive and four-wheel-drive. With the information provided below, you will be able to know what to look for and where you should take your Volvo for maintenance. If your Volvo has the capability of going into four-wheel-drive, then the transfer case is a part that helps make that happen. The transfer case is what allows your Volvo to go from two-wheel-drive to four-wheel-drive. The way it works is that the transfer case divides the engine power up and distributes it to all four wheels. While your car is in two-wheel-drive, the front wheels are going to be rotating at a different speed than the back tires. When you change your Volvo into four-wheel-drive, the transfer case will synchronize all four rotation speeds. It is important to be aware of the these symptoms so you know when it is time to take your Volvo in for maintenance. The transfer case can fail to engage for a number of different reasons, with the first being that you are driving too fast. This can be addressed by stopping the vehicle and changing into the drive that you need to be in. The transfer case will also not engage if it has gotten stuck in a gear. This will occur if you have been driving in four-wheel-drive unnecessarily, like on a perfectly paved road. You can attempt to troubleshoot this yourself by changing gears on a different type of road, like a dirt road or a road that is not as smooth. In order for the transfer case to work properly, it requires lubricating liquids. If there is a leak in one of the seals that contains the lubricant, then the transfer case is going to begin to malfunction because now the parts do not have the ability to function smoothly. For smooth transitions, the transfer case needs to be lubricated. Because of this, if a leak is suspected or noticed it should be addressed quickly. The source of the leak should be investigated and if it is the seal, then it will need to be replaced. This is a serious problem because it means that your Volvo will not stay in the gear that you need it to be in. As your Volvo ages, the gears have the potential to wear down. Once this occurs, your Volvo will not stay in two-wheel-drive when it should be and it will also not stay in four-wheel-drive. The popping of gears indicates a serious internal problem and is not one that should be taken lightly. With keeping these symptoms and causes of transfer cases in mind, you will know when to take in your Volvo for maintenance. Once you have noticed one or more of the previously mentioned symptoms, you should bring your Volvo to a reliable shop for a thorough inspection and diagnostic. A&M Auto Service is conveniently accessible from the areas of Pineville, Charlotte, and Greensboro, NC. We always have trained technicians available to spend time with your Volvo to ensure that they are able to identify the real reason behind the transfer case malfunction. Once the cause of the transfer case malfunction has been discovered, the technician will discuss this with you and give you all the options you have. These could range from fixing the current parts to completely replacing them. Our priority is building a relationship with you so that we can work together with maintenance and service to keep your Volvo in good working condition for as long as possible. 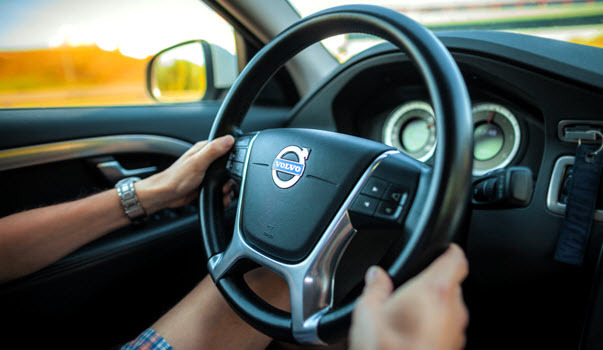 Some problems are inevitable even with regular maintenance, but at A&M Auto Service, we will work to get you and your Volvo back safely on the road as soon as possible. * Man Driving Volvo image credit goes to: huettenhoelscher. * Red Volvo Car image credit goes to: bortnikau.